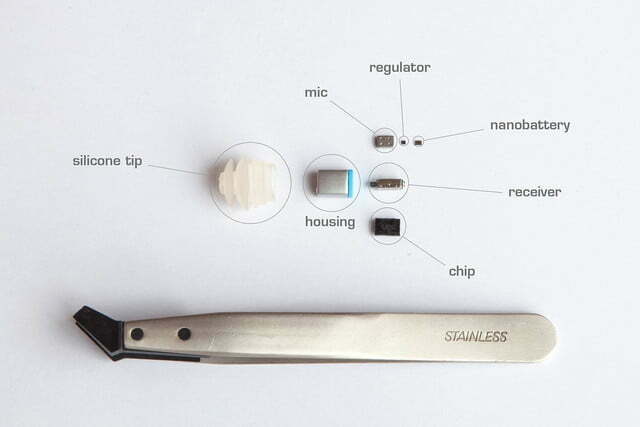 A new hearing aid could be about to turn the industry on its head, and its competitors won’t even see it coming — literally. Because it’s almost invisible. 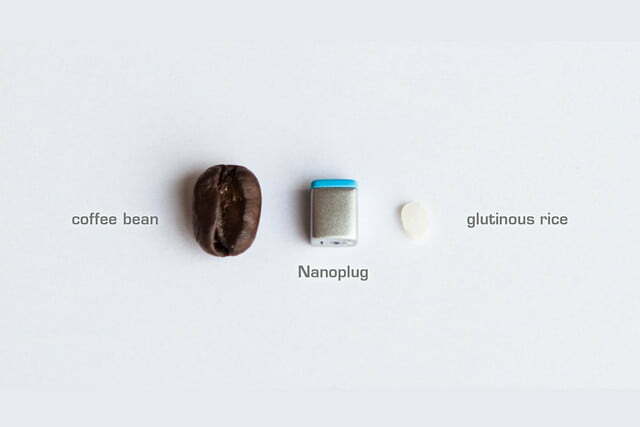 Somewhere between the size of a coffee bean and a grain of rice, the Nanoplug is half the size of even the smallest hearing aids currently available, and can fit totally within the ear, making it totally invisible when worn. 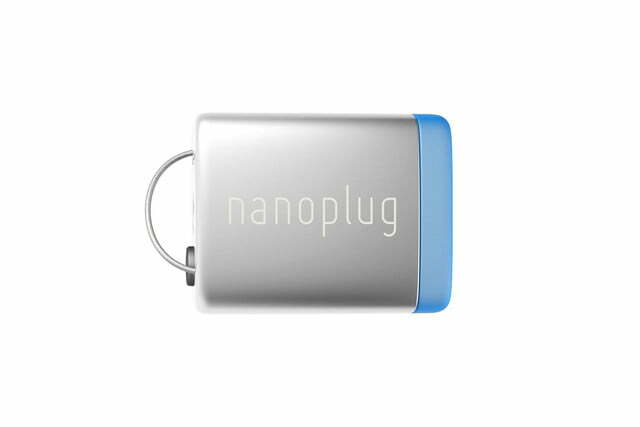 It’s made possible by an equally tiny “nanobattery” that can be recharged instantly. The nanobattery generates no heat, has almost no weight, and crucially – is very, very small. 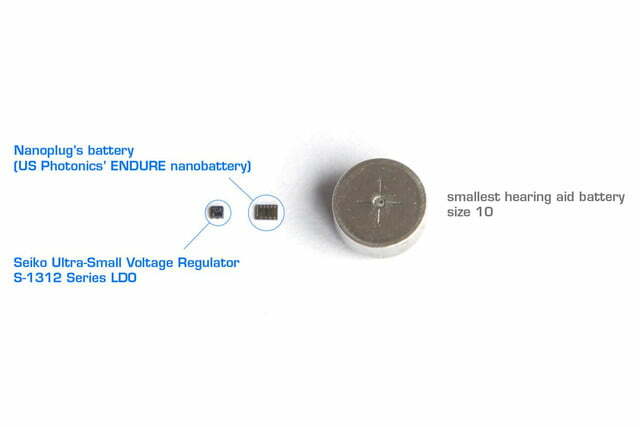 Unlike most hearing aids, the battery is built-in, and non-removable. However, it should return six days of use before needing a recharge. When you do need to give it some more juice, it’ll happen instantaneously. Yep, no waiting at all. 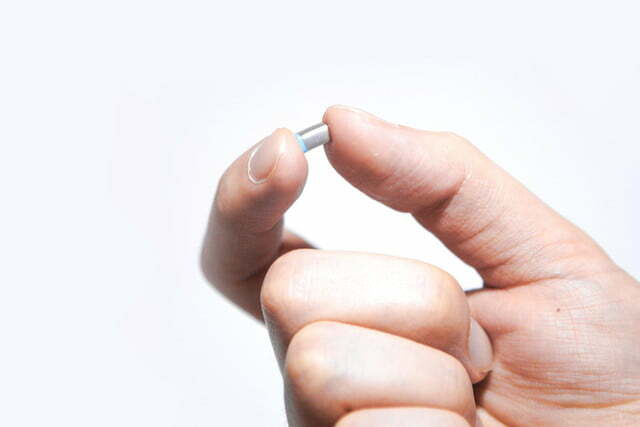 Recharging could potentially be even quicker than changing over a regular hearing aid battery. 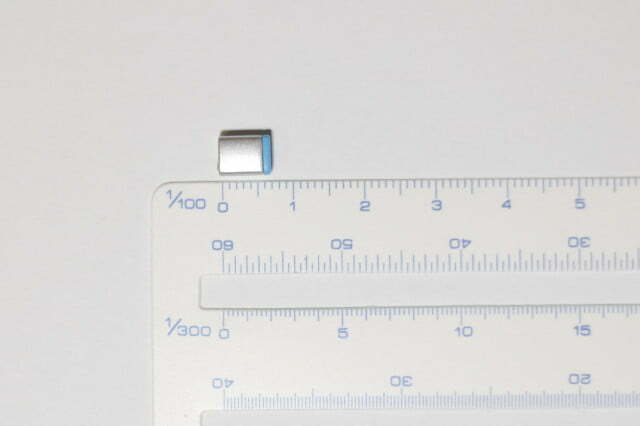 Designed by US Photonics, the nanobattery generates no heat, has almost no weight, and crucially – is very, very small. Because it uses fewer corrosive metal components, and doesn’t need to be trickle charged for hours, it’ll also please environmentalists. 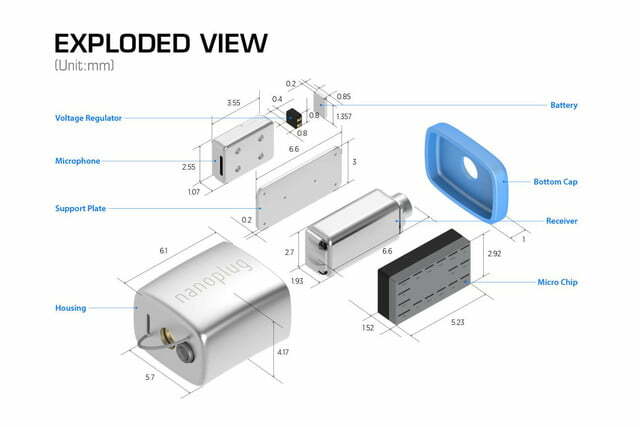 The Nanoplug is the work of Nevena Zivic, who gave up a career as a geography professor a year ago to bring it to life. A lifelong hearing aid wearer, Zivic believes the project is her mission in life, and recruited a team of experts to help her make it happen. 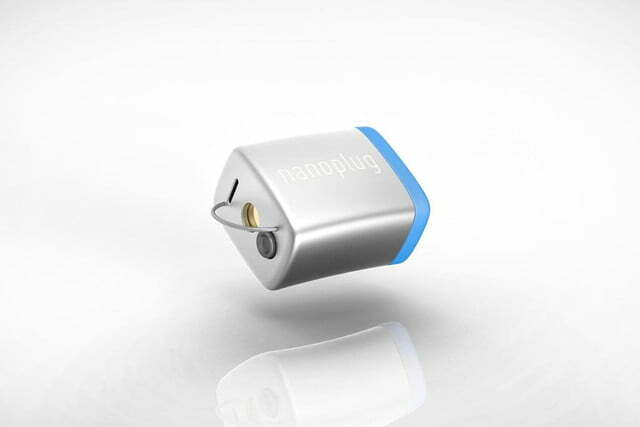 Their work has culminated in the launch of an Indiegogo campaign to help make the Nanoplug a reality. Its small size won’t hinder performance. 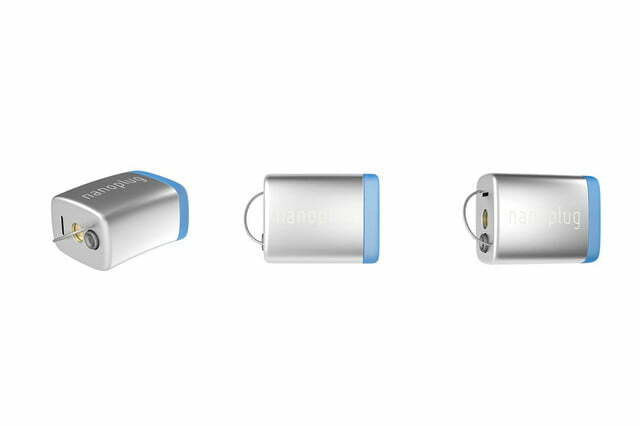 Hidden inside your ear canal, the Nanoplug captures sound near the same point your ear would naturally, which helps localize sound. It features noise reduction, adaptive feedback cancelation, and has four modes so it can be tailored to suit your environment. 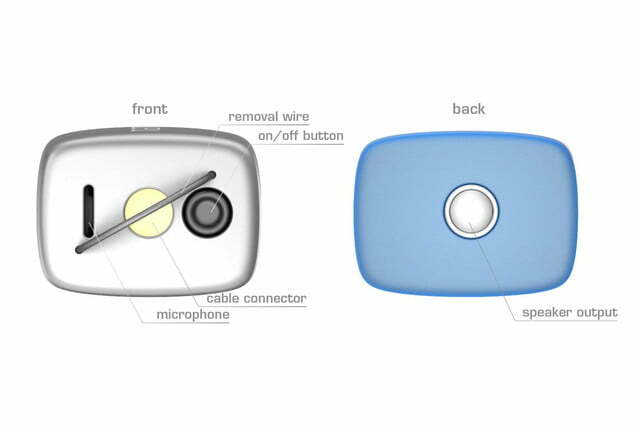 Modes are changed with a tap of your ear, and the aid is secure enough to be worn during sports. Modern hearing aids are complicated to setup, and usually require the wearer to make several visits to an audiologist for fine tuning. Not so with the Nanoplug. 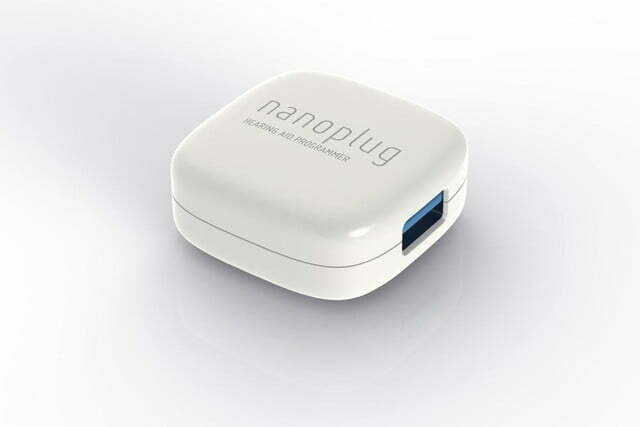 It’s entirely user-customizable, and comes with an adaptor and cable so adjustments can be made using your computer. 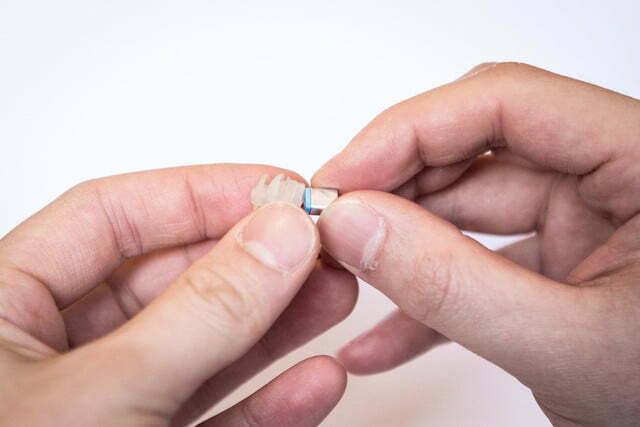 You’ll still need to have an audiologist test your hearing to know you need an aid in the first place, and the Nanoplug comes pre-programmed to match those requirements, but after that you get to tweak it yourself. “Only you really know how to best adjust your hearing aid,” said Zivic. Wearable tech is getting cheaper, and more innovative, but neither a $12 fitness band nor a small Bluetooth headset is likely to change lives in the same way as a relatively inexpensive, and technically innovative hearing aid. 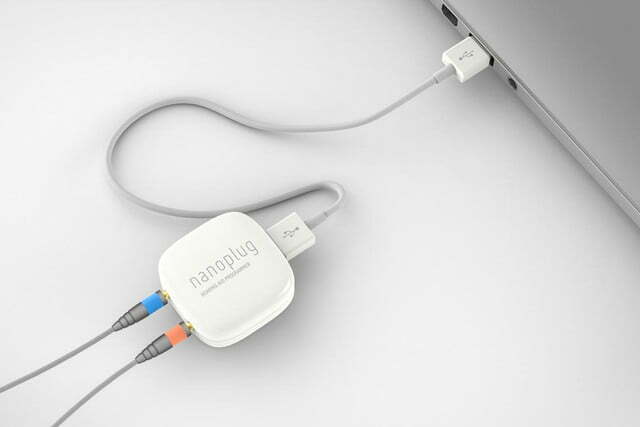 You can support the Nanoplug’s Indiegogo campaign here. Should the $80,000 goal be met, deliveries will take place in March 2015.